Product prices and availability are accurate as of 2019-04-21 02:09:20 UTC and are subject to change. Any price and availability information displayed on http://www.amazon.com/ at the time of purchase will apply to the purchase of this product. 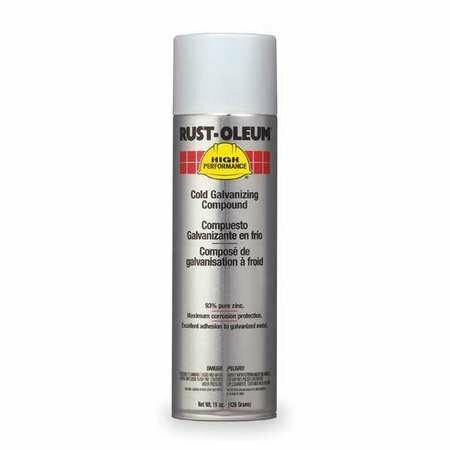 Touch up galvanized surfaces with Rust-Ileum High Performance V2100 System Galvanizing Compound Spray. This 93% pure zinc coating provides maximum corrosion resistance and excellent adhesion and durability on galvanized metal.